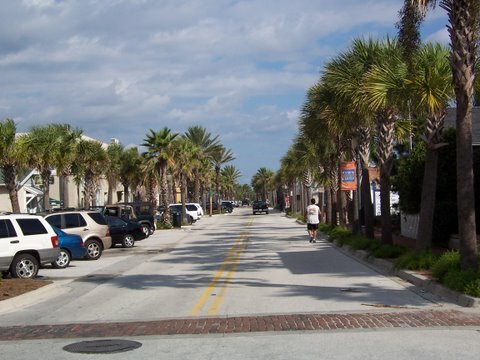 Auditorium Boulevard is a ±1,200 linear foot collector road located in Daytona Beach which serves the business and tourist communities. The improvements included intersection improvements, two traffic roundabouts, the addition of turn lanes, pedestrian/bicycle corridors, bus lanes, and drainage improvements and landscape architectural services. 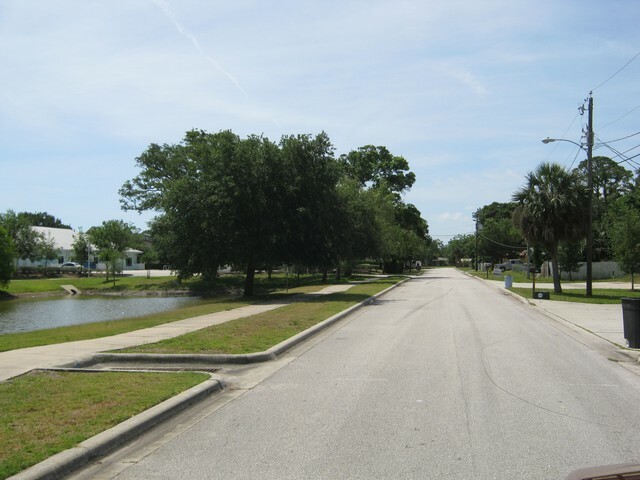 The City of Port Orange developed a Community Development Block Grant (CDBG) Sidewalk project consisting of 13,330 linear feet of total sidewalk. ZCA provided services including inventory, survey, assessment, right-of-way analysis, cost estimating, design, permitting, and construction administration for twelve (12) separate projects. ZCA was contracted for civil and environmental services for the Edgewater Trail. ZCA provided civil engineering design and environmental services to extend the East Central Regional Rail Trail (ECRRT). ZCA designed a 6,600 linear feet extension of the ECRRT from Dale Avenue to 10th Street Trail segment through our continuing services contract with the City of Edgewater. ZCA prepared final construction plans for civil site improvements, including paving, grading and drainage. 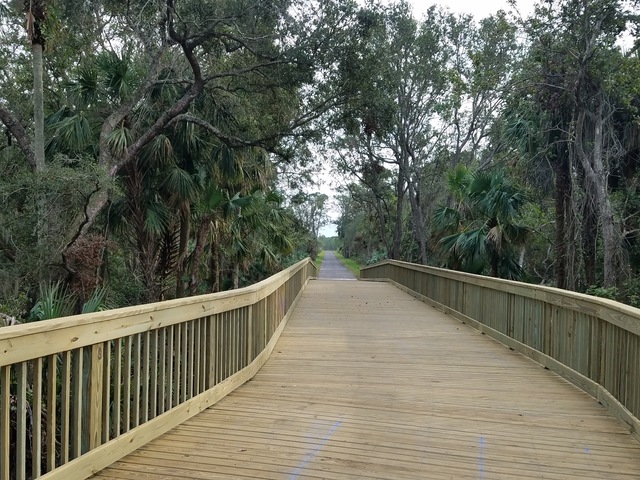 The project included two wetland boardwalk crossings. 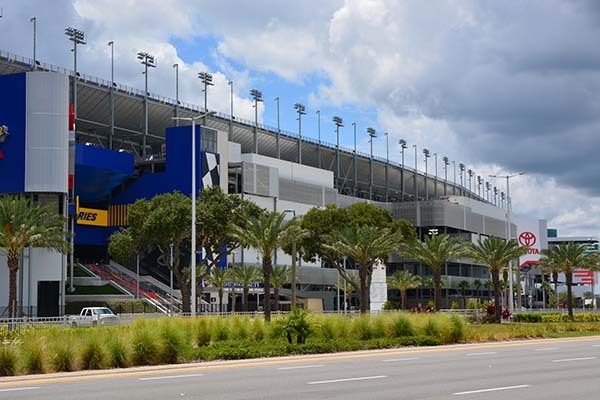 International Speedway Boulevard (ISB)/SR 600/US 92 is a major corridor running through the City of Daytona Beach. The project included replacement of existing sidewalks and ditches with 12’ wide sidewalks and a closed drainage system. A pedestrian bridge was constructed over SR 600 approximately 750’ west of Bill France Boulevard which closely resembles the existing pedestrian bridge. Aesthetic features include landscaping, lighting, fencing, and bridge treatments. 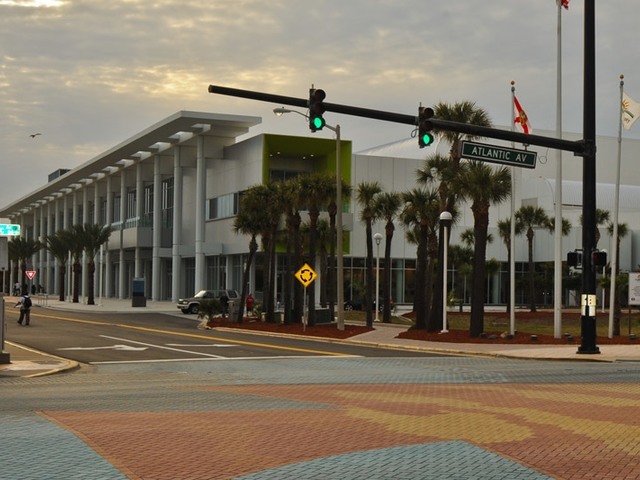 ZCA recently provided streetscape design for the Vining Court Downtown business and neighborhood zone within the City of Ormond Beach’s beachside downtown area. Existing streets were narrowed for landscape beautification, sidewalks, lighting, signage and street parking. The project utilized bio-swales in the landscape islands which are designed to intercept pollutants from stormwater runoff before it outfalls into the Halifax River. 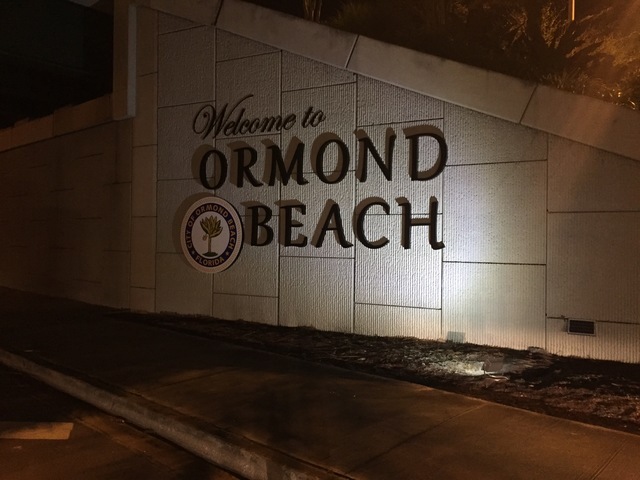 Zev Cohen and Associates prepared four conceptual designs for the Welcome Signs to the City and one Gateway Welcome Sign located on the winged walls (NE and SW corners) of the Granada Overpass Structure in cooperation with the City of Ormond Beach.